We’re proud to announce that Pilkington Pyroclear® has been given the seal of approval by Certifire, for use with steel and timber frames. This means that the glass is accordance with the technical schedule TS25 – for Fire Resisting Glass, Glazing Systems and Glazing Materials. Having this certification assures performance, quality, reliability and traceability of fire protection products and is recognised by regulatory authorities worldwide as a respected mark of fire safety – one of the most authoritative in the industry. Pilkington Pyroclear® is recommended for use as a physical barrier against flames, smoke and fumes. Its prime purpose should be for fire containment to protect against the risks that occur in the early stages of fire. This period is commonly taken to be the initial period for escape to a place of saftey before major fire development. For this reason, it is an ideal choice for doors, screens, skylights, and roof glazing. 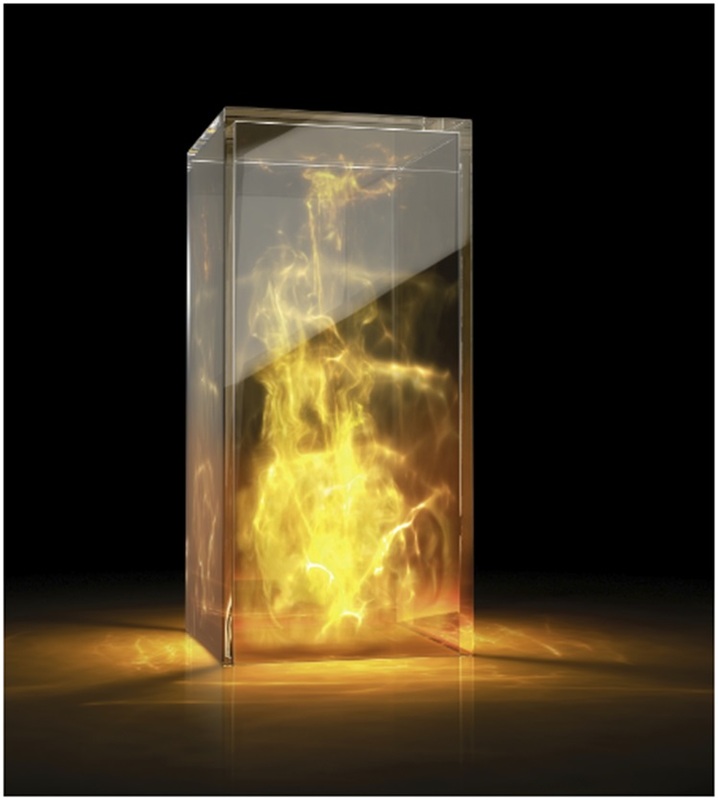 With a remarkable reliability in fire tests, Pilkington Pyroclear® defines new benchmarks for monolithic fire-resistant glass and fire-resistant insulated glass units that remain transparent in the event of a fire. For more information on the range of fire resistant glass products from Pilkington, please click here or for any other information email pilkington@respond.uk.com.